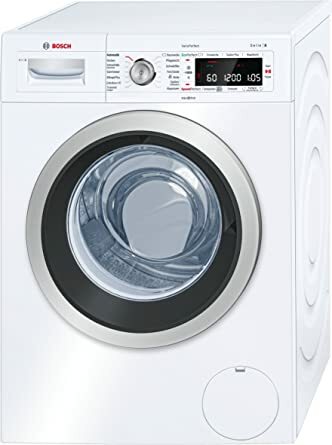 alaTest has collected and analyzed 2 reviews of Gorenje Colour Collection W8543LR 8Kg Washing Machine with 1400 rpm - Red. The average rating for this product is 5.0/5, compared to an average rating of 4.6/5 for other products in the same category for all reviews. One of a kind red washing machine! 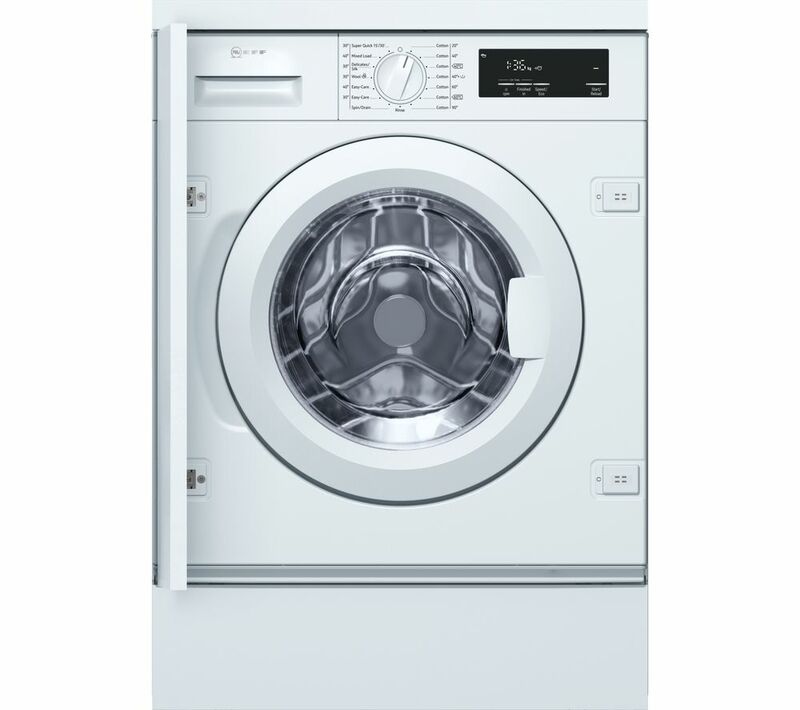 "very good machine , not the easiest to get to grips with but once you get used to it its great. DON'T FORGET to remove shipping bars."